Quenqo or in Quechua named Q’enqo was undoubtedly one of the most important shrines of the Incas. Despite the huge destruction suffered during the colonial era, one can still see today that once a colossal complex. 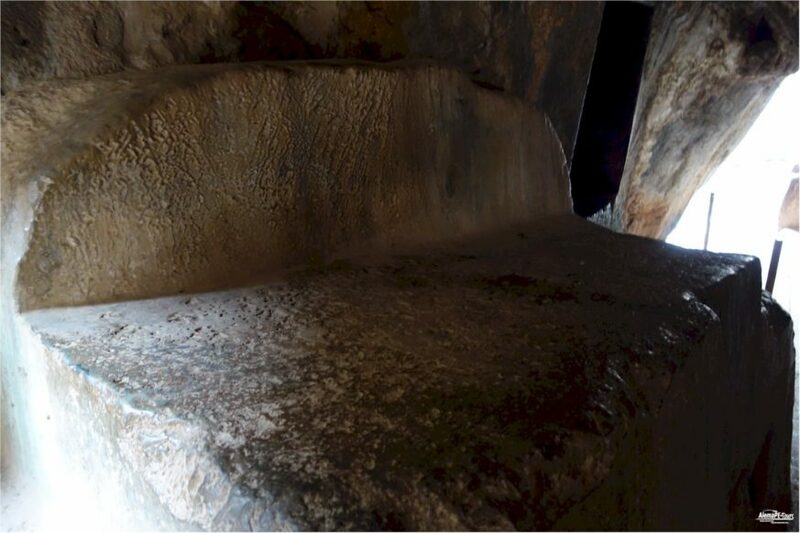 This is an underground chamber made of a gigantic rock. In the lower part of the large rock floor, ceiling, walls, tables, cabinets are provided with extensive Felszeichnugnen. 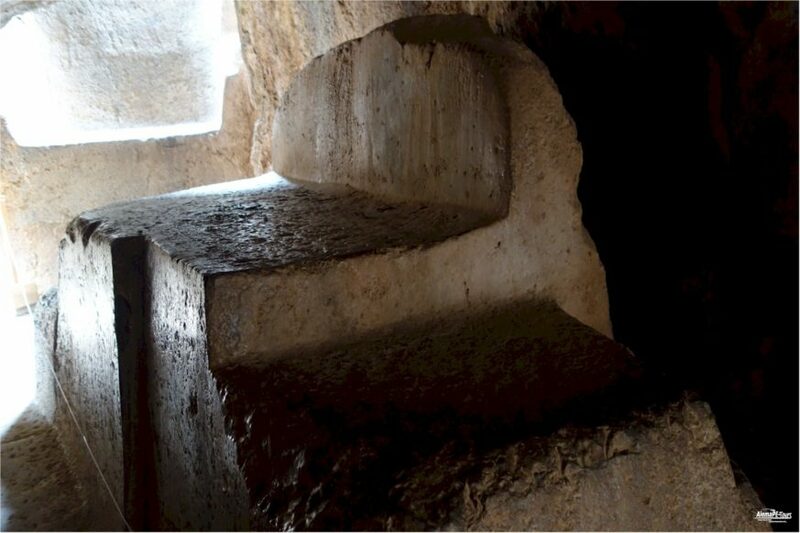 It is alleged that this underground chamber was used to embalm people of higher noble lineage. 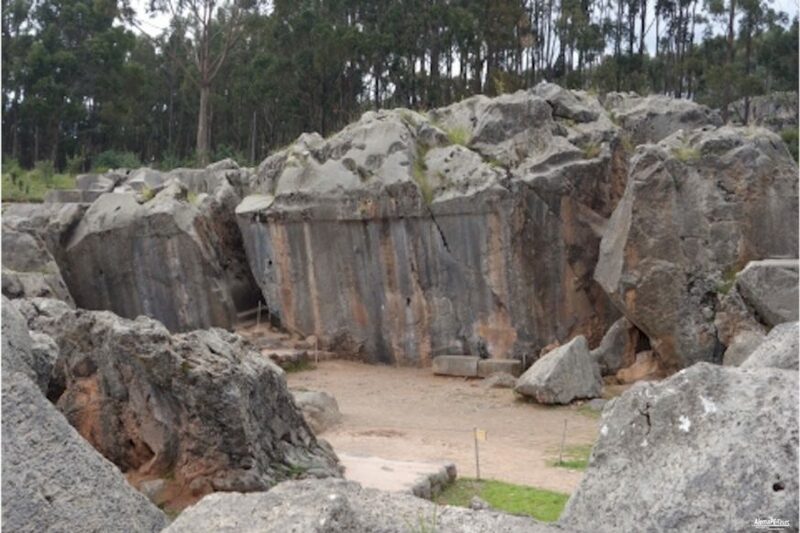 But it is also possible that there may have been human sacrifices and lamas in favor of the Incas. 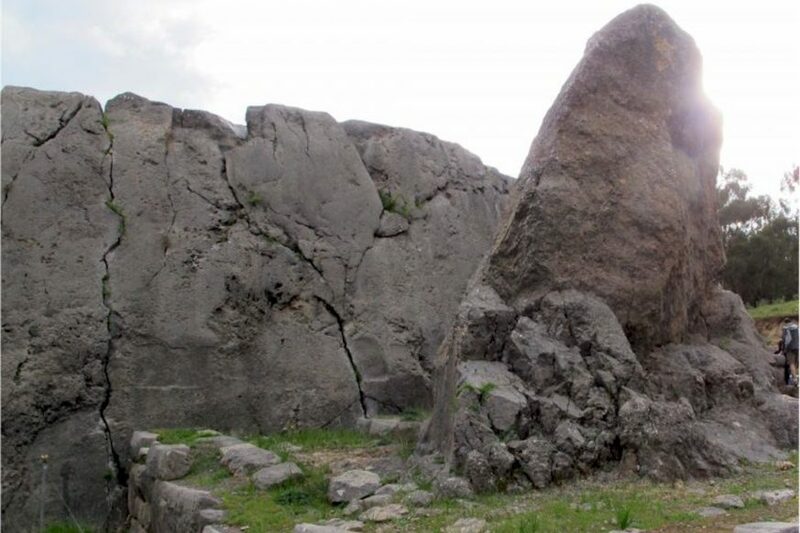 Two large cylindrical rocks carved out of extraordinary technique are placed vertically on an almost elliptical pedestal. Everything has been cut out of a single block of stone. There are still many puzzles left, as it was used during the Inca empire, but it was probably a kind of astronomical observatory. A kind of timekeeping and the determination of the seasons, as well as the solstice are always discussed. 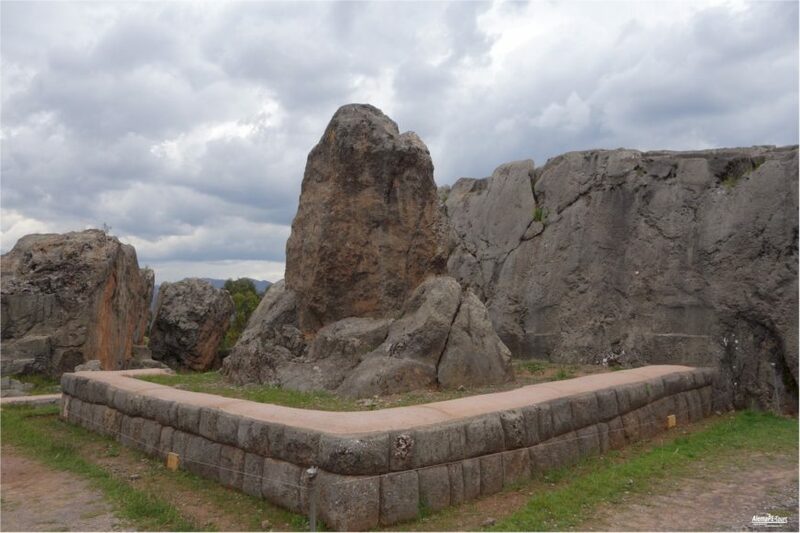 But there are also voices claiming that it is a shrine to worship the sun, the moon, Venus and the stars in general. This is a big rock near Intiwatana. The canal runs back and forth, and there are people who see it as a tadpole shaped canal. 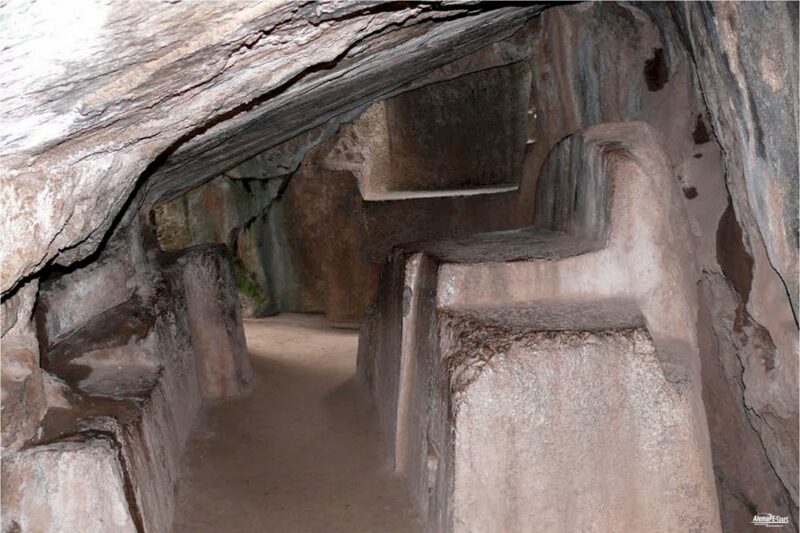 According to the historian Victor Angles Cusco, it is one of the branches that circulated the liquid through the subterranean chamber or the sacrificial chamber. Chicha could have been ordained as a liquid or sacrificed there. Also, one suspects the blood of beings (animal and / or human) was offered to the gods. This is a huge semicircular surface of about 55 m in length, consisting of 19 incomplete niches distributed on the wall. 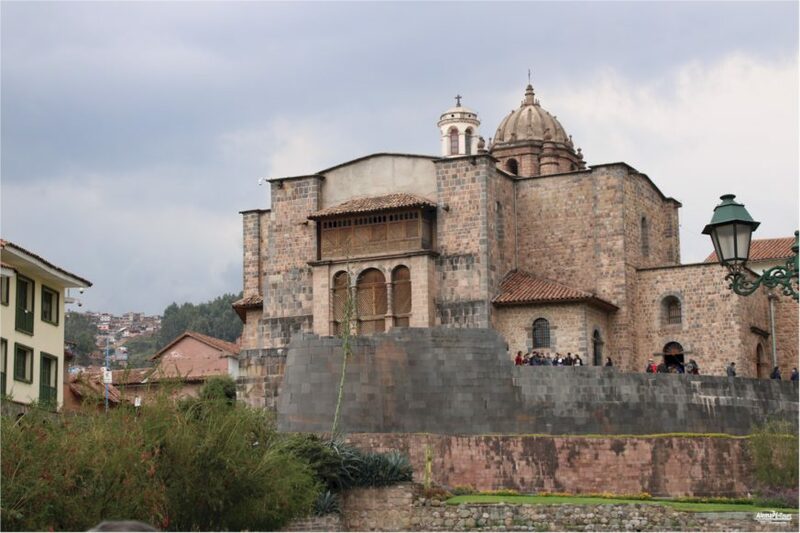 During the Inca period, this place was a temple for large public ceremonies. 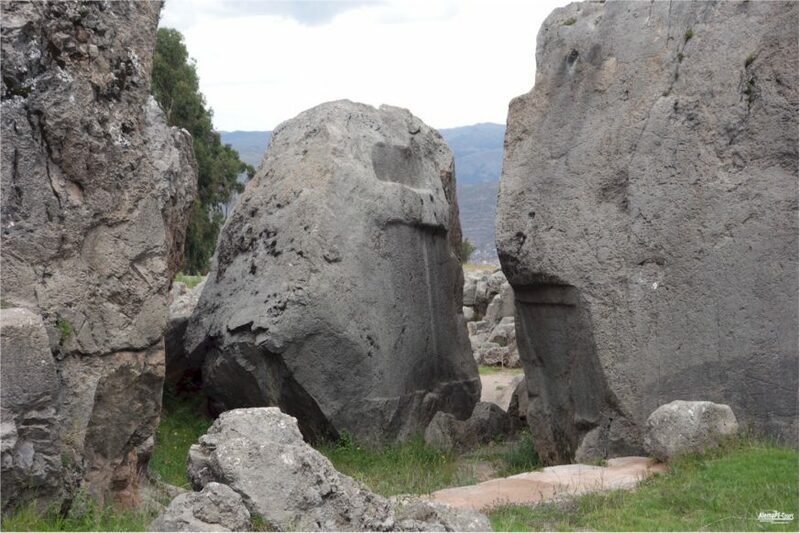 In the open area in front of it is a six-meter-high stone block resting on a solid rectangular pedestal. There were seats around the amphitheater. 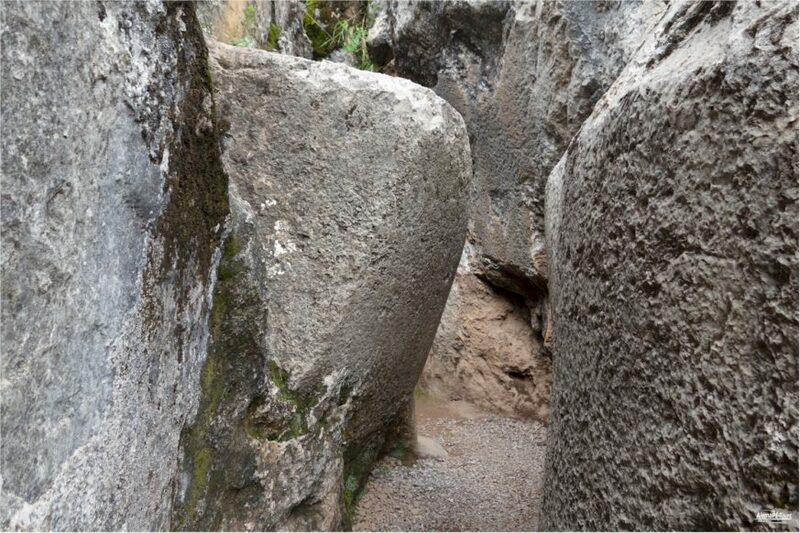 According to recent research, it is very likely that the niches have been the base of a great wall to represent a unity worshiped by the Incas. How to save money by getting a Boleto Turistico. Follow this Link to our tip.